Related Meetings - octav-utlss Webseite! 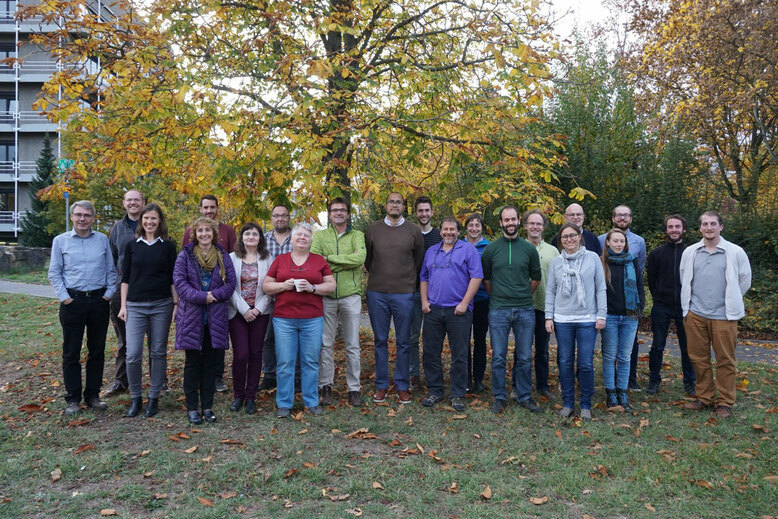 Composition changes in the upper troposphere/lower stratosphere (UTLS) are known to have a key impact on surface climate, however their quantification remains hitherto a key research challenge. A major problem with characterizing upper tropospheric / lower stratospheric (UTLS) composition is the variability of the tropopause location and related dynamics (e.g., upper tropospheric jets and fronts, tropopause folds) along with particularly large tracer gradients of radiatively active species such as ozone and water vapor across this region. 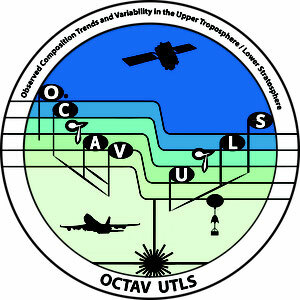 The OCTAV_UTLS activity will develop and apply common metrics with the goal to establish a framework of how to compare UTLS data using several geophysically-based coordinate systems (e.g., tropopause, equivalent latitude, jet-focused) and for diverse measurement platforms (remote sensing from satellite and ground, in-situ measurements from aircraft and balloons). The workshop was held at the NWRA building in Boulder and involved 25 local participants as well as remote contributions. The presentations can be found here.